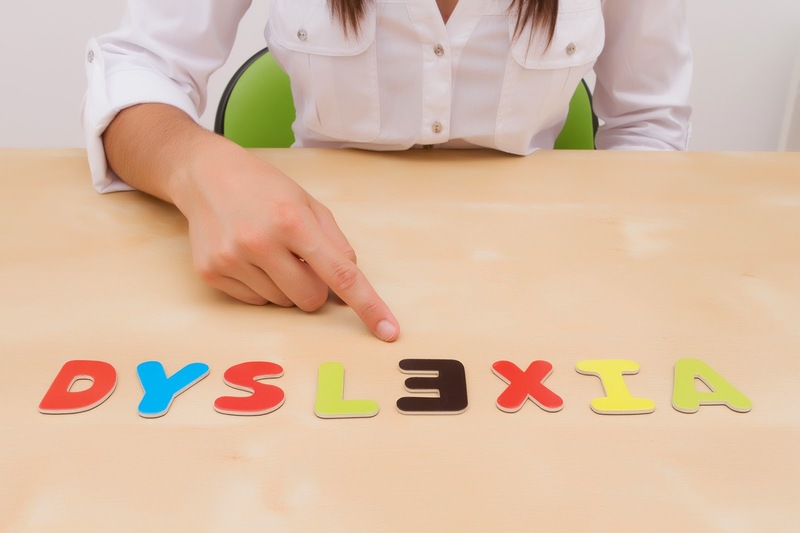 Dyslexia is commonly referred to as a difficulty in reading. It is actually a developmental brain based disability. Those afflicted have problems in understanding the big picture or problems reading and understanding words. Often it is accompanied by other disabilities of auditory attention, attention problems and spelling difficulties. It has become much more common these days. Though it might not be that the prevalence of the disease has increased in the population it can simply mean that people nowadays have much greater exposure and knowledge about dyslexia and have access to tests which can easily confirm their conditions. If you or your child or even someone you know has difficulty in understanding comprehension or words and letters it’s always a good idea to test for dyslexia. One needs to decide on the type of test to perform. Most of the neuropsychological tests involve academic and IQ measurements. It also includes memory tests of spatial memory, visual-verbal memory and working memory. Many different kinds of abilities must also be checked, the ability to form concepts, ability to do action sequences, proper usage of feedback, mental ability, etc. It’s always a good idea to perform comprehensive tests as that will give the tester a much more detailed diagnosis of the condition of the patient and whether really they do suffer from dyslexia or any other form of learning difficulties. In depth tests would also allow one to understand where the patient is having difficulty – letter to word transformation and understanding, word/letter to sound, understanding meaning of passages/ words etc. This would allow the expert to better diagnose and treat the problem with much more efficiency. Children`s schools generally send in questionnaires to their parents from time to time asking about the general health of your child and how well they perform certain specific tasks. It may also ask you for your expectation of things which need to change. Usually it will also require your child to undergo a sequence of tests which would all be testing the learning process and learning abilities of the child. Once the questionnaire is submitted the school usually sends back the result to you. It would include the specific areas where the child needs to improve and whether they need a different approach to learning and most importantly whether your child may require further tests to confirm dyslexia. Formal reading program such as Wilson are a popular method in the treatment of dyslexia. These help people develop basic sight reading and reading comprehension skills. Dyslexia can get you special help from schools in the form of extra time to complete assignments, simplified test instructions which may also be read aloud, access to lecture notes from beforehand, quite rooms for tests and other forms of help to overcome learning difficulties. With internet today playing an ever present and important role in our lives, could it have stayed far behind in dyslexia testing? Not only is it littered with various different types of free as well as paid tests some also offer professional counseling. Internet tests can be an inexpensive way to have some preliminary idea whether one suffers from dyslexia. It’s also much more discrete and private. Also where the comparative usual process of booking your slot with the tester and actually appearing for the test may take up a whole day the internet tests usually lasts 10-20 minutes! And can be repeated as many times you want. Though internet based tests may be much faster and an easier method of testing it’s always a good idea to confirm your findings on the internet tests with a formal one done at a specialized clinic. This will offer a comprehensive review of your specific condition if any and minimize false positives. Want to know more then let’s go to the details and get more beneficial facts.